A new government, and will anything change? 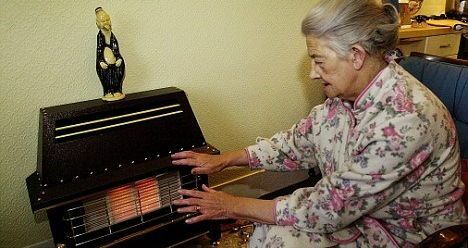 Politicians may eloquently preach about life with fuel poverty meanwhile it was announced that under the coalition 30,000 prepayment meters had been fitted without the consent of the individual. There are very few people who can gain access to your house without permission. These include police with a warrant and workmen from energy companies who can gain access to one’s home and fit a prepayment meter. The Labour Party’s record is not much better. In 1999 it was reported that again 30,000 people had been forced into a prepayment meter, with 24,000 of these authorised by court action. This is fuel possession. Thanks to the SSP, warrant sales are no longer permitted, but a workman can make forced entry into your home when you are not there and fit a prepayment meter. This happened to ‘Mandy’ a young mother who came home to find a prepayment gas meter had been fitted in the gas meter in her back garden. She explained: “Things had just got on top of me and I had fallen behind with my gas bills. It was a bitter winter and my two-year-old was complaining of being cold. I put the heating on for him. I hid the letters but it was a shock when I came home to find out what they had done. The rhetoric of this government would portray ‘Mandy’ as being one of the feckless poor. 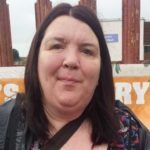 She is not—she is a young woman caught up in circumstances beyond her control and despite what programmes like Benefits Street might preach, life on benefits is difficult. People should be praised for managing to live on the basic amount they are given. Fuel poverty, even the government’s definition, is on the increase. When do you know that you live in fuel poverty? When you have to worry about how much it costs to cook a meal or run a bath for an incontinent child who may need one several times a day. Prepayment meters are almost 7 per cent more expensive than paying your bill through direct debit. It is estimated that cold homes cause 30,000 deaths a year with 20,000 of this group being elderly. This is the human cost of austerity. It kills. Energy supply is in the hands of large corporations who exist to make a profit for their shareholders. It is easy to dismiss the impact of being forced to disconnect oneself from the source of food and warmth because it happens to individuals in their own homes, silently and with little support. It is like many of the attacks on the poor—designed to alienate individuals and to cause struggle, which prevents us having the energy to get involved in politics. 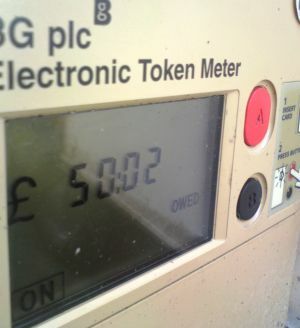 Prepayment meters are a shame on our society, where people are placed after profit. It is only by renationalising energy creation and supply that fuel poverty can be tackled forever. That is why I am proud of our energy policies. So even before Queenie’s speech, where we heard about more legislation that will impact on the most vulnerable, we knew that our families and friends should be supported, not further demonised. Ensuring the basic rights to heat and eat should not be a choice but a basic human right. 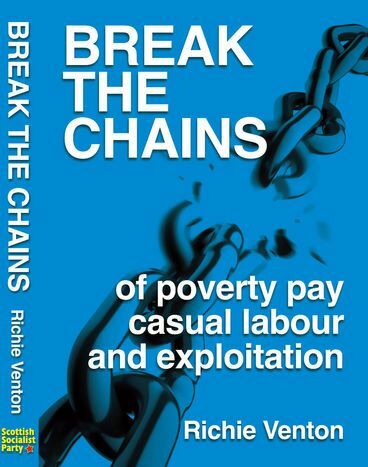 This article was previously published in the Scottish Socialist Voice – issue 459. Subscribe online, or pick your copy up from your local SSP branch or stall. Reject American imperialism – Support Venezuela! Get posters, our publications and subscriptions to the Scottish Socialist Voice from our online shop for quick and easy purchase of party merchandise. Convinced to make a difference in working class Scotland? You can apply to join the SSP today. You can support the SSP's work financially - even right from your browser.